Home > Juice It Up! Smooth(ie) it down! 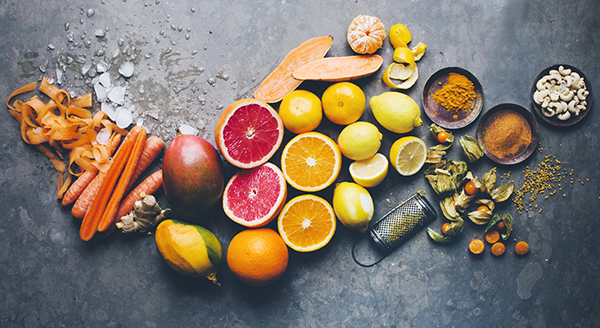 Juicing and blending are both convenient, tasty ways to pack your recommended five-, six- or eight-a-day into a single, concentrated shot of vitamins, minerals and antioxidants. But is one healthier than the other? And what nutritional differences do the various options offer? Juices & Smoothies – what’s the difference? Whereas smoothies consist of several ingredients all blended together into a thick liquid, juices are the result of separating pulp from juice, so are much more liquid and contain no fibre. Because they have had the fibre removed, juices are easy to digest so nutrients are more quickly absorbed into the bloodstream. Advocates argue that juicing gives the digestive system a ‘rest’ and allows it to eliminate toxins more efficiently. Juicers, whether centrifugal or pressing, can squeeze juice from the least juicy sources – including vegetables. Carrots, bell peppers, beetroot, celery, spinach, kale, broccoli – all can have their nutritional value quickly extracted in liquid form – and it is much lower in sugar than fruit juice. You need a LOT of fruits and vegetables to produce a single glass of juice. Once the pulp is extracted the left over juice is only a fraction of the volume, so juicing can be costly and time consuming, when you factor in regular trips to the grocery store to stock up. Because they are fibre-packed, smoothies are slower to digest, so they release nutrients steadily into the bloodstream and do not cause the blood sugar spikes that can occur with juices. For those trying to lose weight, smoothies may be the better option, as they keep you feeling full for longer, so can curb hunger pangs. 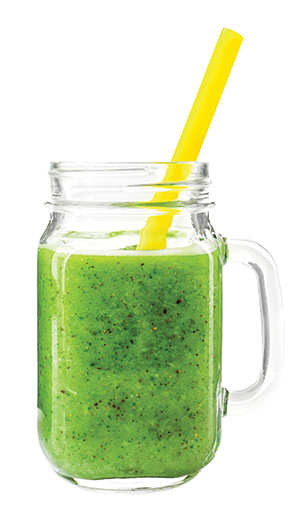 Smoothies make use of the entire fruit or vegetable, so there is no waste and you get plenty of output for your input. It is also easy to increase the fibre and nutritional content of a smoothie by adding protein powder, chia or flax seeds, oatmeal and more. It can be quite tricky to incorporate vegetables into a smoothie, so they are often fruit-heavy, and thus higher in sugar and calories. As these blended fruits can create a very thick mix, sometimes milk, juice or yoghurt are added to loosen it, which in turn add even more calories. If in doubt about the healthiest choice, whether it’s a juice or a smoothie, go for a green one. We all know leafy green vegetables are incredibly good for us, and the greener a juice or smoothie, the more of the good stuff it’s hiding. Some of the cheaper home use centrifugal juicers create heat and introduce oxygen during the process, which destroy important enzymes and nutrients. To get maximum nutritional benefits opt for cold pressed juice. 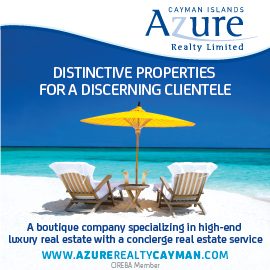 Cayman’s Green2Go (green2go.ky) use an industrial centrifugal juicing machine which slow presses the juice over a 6-8 hour time period, producing no heat and ensuring the result is as nutrient-dense as possible. The Breville Juice Fountain® Duo pairs juice extracting excellence with pureeing power to give you the best of both worlds. 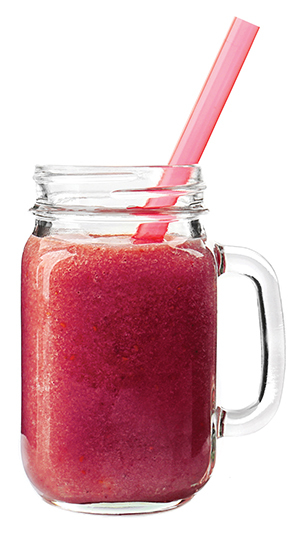 Blend delicate berries, bananas and soft fruits for smoothies and turn apples, carrots and beets into liquid elixirs. 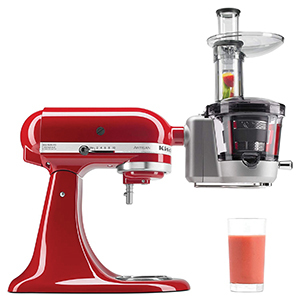 The KitchenAid Maximum Extraction Juicer (Slow Juicer) gives you more juice with less prep work, the patented system slices and presses hard and soft fruits and leafy vegetables, and three pulp screens allow you to choose your texture.